EMO Milano is the largest and most prestigious exhibition of its kind. 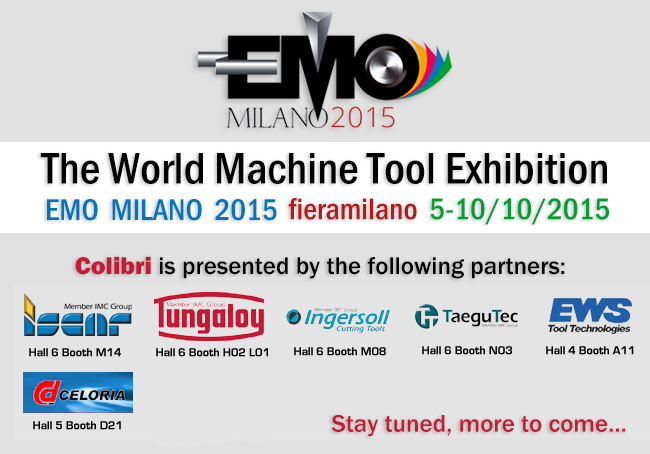 Join over 150,000 people from around the globe who will make their way to Milan for EMO Milano 2015, where the latest innovations in the machine tool industry will be on display. The SpinJet / Typhoon HSM Jet Spindles will be taking center stage at EMO Milano 2015. 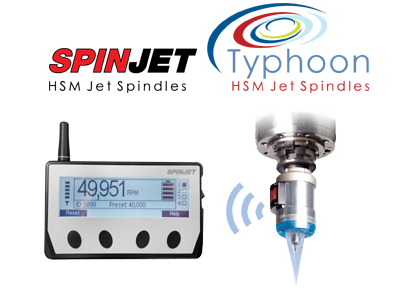 These products separate themselves from the competition by combining high speed machining, with a unique innovative spindle driven by the machine coolant flow, which not only extends the life of your machinery but is a green, energy saving solution as well. Our representatives will be at the exhibition and will be happy to show you exactly how the HSM Jet Spindles work, how they are constructed, and why they are the right solution for your machining requirements.